When we want to create a song or record a song clip in a computer, audio editors will come in handy. There are many audio editors available on the Internet, but what about free audio editor? Today I would like to introduce you 5 best free audio editors. There are many free audio editor software on the Internet. 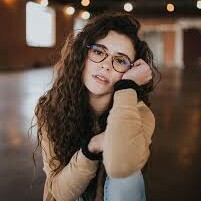 But it is not easy to find a good one. We all know that free audio editor is an open source audio editing and recording program. It is a computer application or we can say software for audio editing, which designed for recording, editing and playing back digital audio. Some extraordinary free audio editor software can perfectly perform. A list of the best five free audio editors is mentioned here for you, which are normally used by the experts. 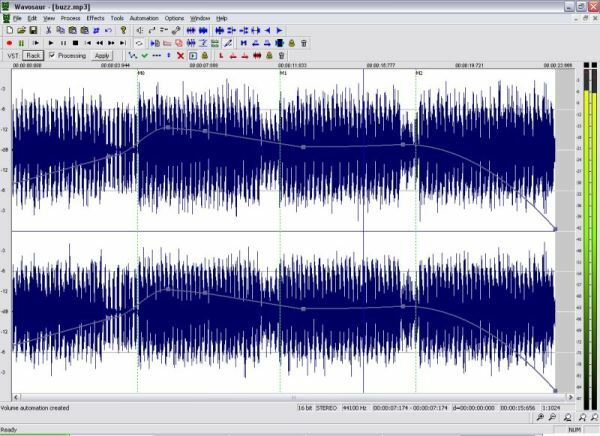 Wavosaur is a cool free audio editor software. It has all the features to edit audio, produce music loops, analyze, record and batch convert. It can be used as a free mp3 editor and this free audio editor works on only on Windows. 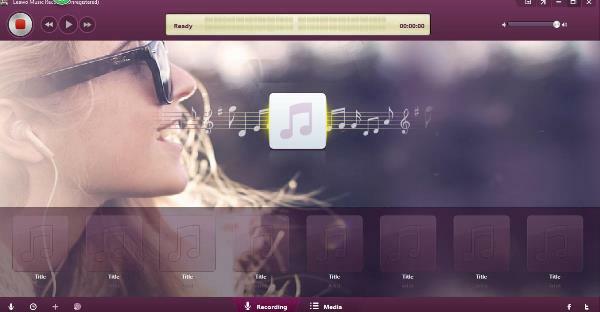 It is easy to create, record, edit and share audio by using this audio editor free. 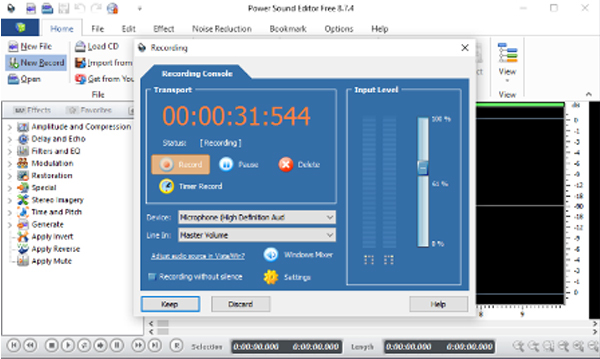 Power Sound Editor Free has been recognized as the best free audio editor among all free audio editor software. Audacity is an easy-to-use, multi-track free audio editor for Windows, GNU/Linux and other operating systems. There are many languages you can choose in the interface. Audacity is free audio editor software, developed by a group of volunteers. It is the most reliable free audio editor among the 5 best free audio editors. MP3 Cutter is an free online audio editor. 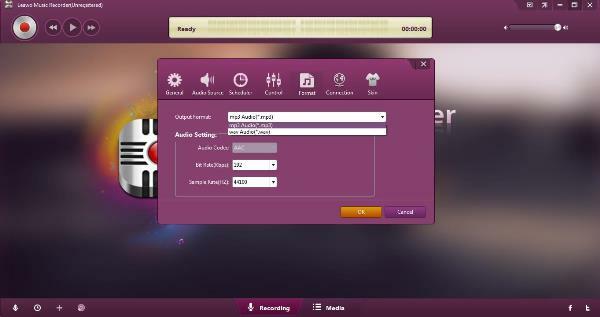 Easily and quickly, you can record audio and cut an audio track in a few clicks without registering and installing. This free audio editor supports over 300 files formats and it can extract audio from video,too, which is very convenient for you. There is no doubt that Wavepad is the most professional audio editor for you. In this audio editor, you can cut, copy, paste any part of recordings and add sound effects including amplify, normalize, equalizer, envelope, etc. It supports almost every popular audio format such as MP3, WAV, VOX, WMA, OGG. 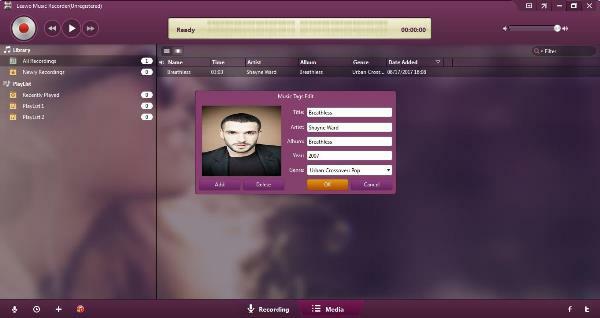 In addition, it is easy for you to find your recording by creating bookmarks or regions. 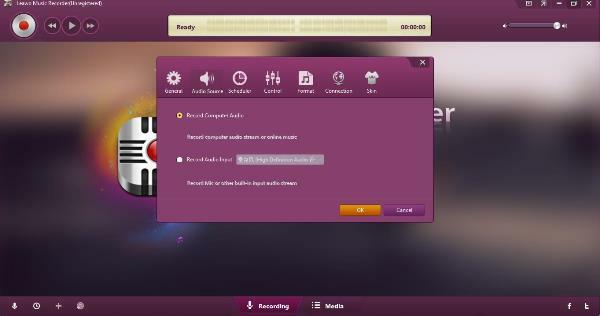 Leawo Music Recorder is one of best audio editors for computers. It provides the easiest and safest way to record music or audio from all sources. Moreover, the best free audio editor can automatically download, adjust audio parameter and add music tags like song name, artist, album, etc. 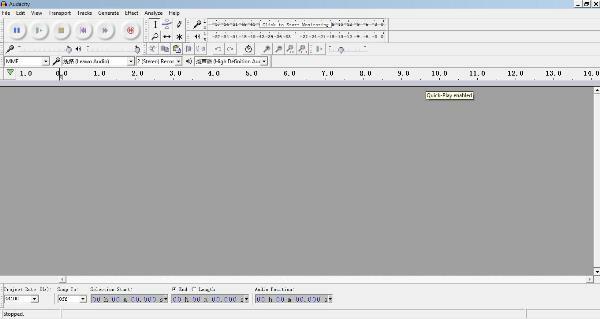 Now let’s learn the steps to record and edit audio with this audio editor. 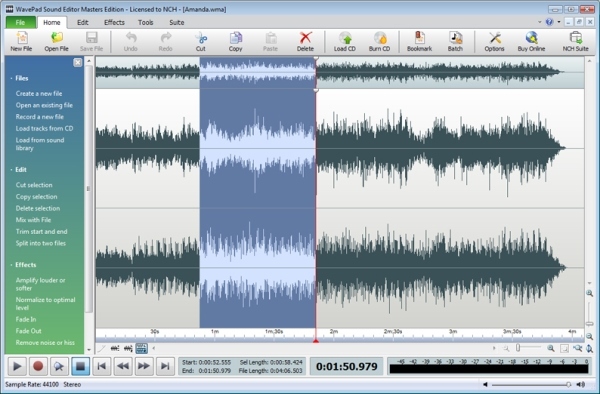 First, download (https://www.leawo.org/music-recorder/) and install this audio editing software on your computer and then launch it. The below steps would show you how to record and edit audio files on computer. It works on Windows. Click the little second clock icon at the bottom left corner,you will see 7 preferences in the new page. General decides the place of your output and the language. You can store your recordings in your computer or other built-in storage facilities. Audio source decides where is your audio from, there are two options: “Record Computer Audio” and “Record Audio Input”. You can choose one based on your actual situation. Format can choose the output format: WAV or MP3, change the parameters of audio codec, bit rate and sample rate to enhance the sound quality. Go to the main interface to click the red recording button to start recording, then play audio you need to record. When recording finishes, just click the recording button again. As I said before, Leawo Music Recorder is typical for automatically downloading and adding music tags. Nevertheless, you can also right click the recording you need to edit to select “Edit” option to edit music tags like song title, artist name, album name and genre on the Media panel.